When the weather starts to warm up, a griller instinct is awoken in all of us. 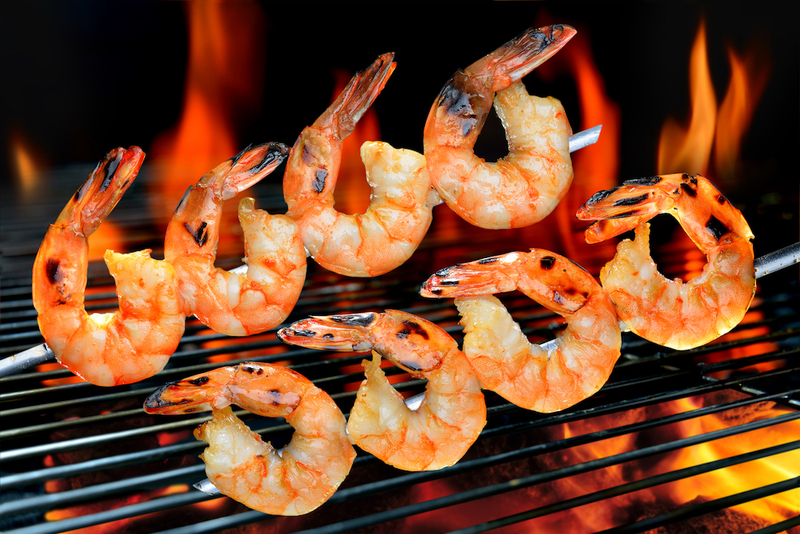 No-one needs reminding... it's time to ditch the kitchen routine, clean off the grill, and "throw another shrimp on the barbie!" Barbecues are an easy way to entertain and are great for family get-togethers, Sunday picnics, or any occasion where you want hassle-free dining. Barbecues can also be healthy and nutritious, as long as you choose carefully and watch out for hidden calories and fat. 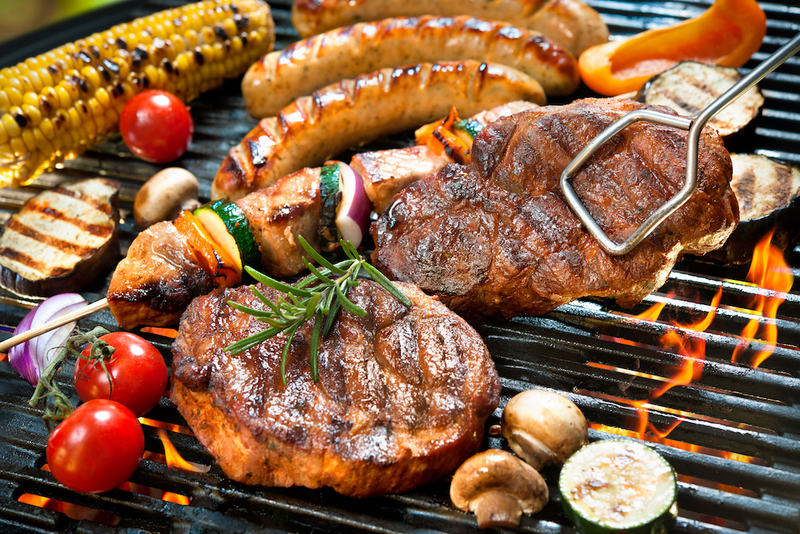 Read on to check out our great tips for healthy barbecuing. Choose seafood. Barbecued fish, shrimp, calamari, scallops or other seafood are delicious, healthy choices that are great sources of healthy omega-3 fats. Almost anything tastes good barbecued! Try corn-on-the-cob, bell peppers, summer squash, onion, eggplant, portobello mushrooms, or any other of your favorite veggies. Choose reduced-fat or low-fat hot dogs. You could save yourself up to 40 calories and 5 g of fat per dog. Trim the visible fat off meat. Give oomph to your meats by marinating them before cooking. Marinating for just half an hour in your favorite combination of fresh herbs, citrus juice, garlic, chili sauce, or soy sauce can turn a plain piece of meat into a delicious dish. Add some antioxidants to your diet with colorful vegetable kebabs. The pigments that give fruits and vegetables their color are powerful antioxidants. The more colors you include, the better! Try carrots, tomatoes, bell peppers, eggplant, zucchini, mushrooms and different colored onions for the full spectrum. 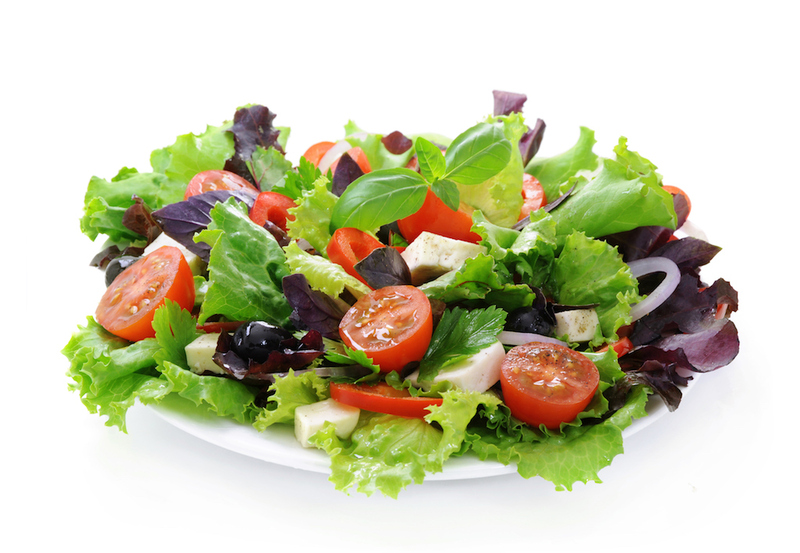 Avoid full-fat salad dressings. Coleslaw and potato salad, whether home-made or commercially prepared, may be very high in fat and calories. If you can, make your own salad with a fat-free dressing. Add lots of fresh herbs for a tasty zing and added nutrients. Go easy on the garlic bread. Most garlic bread is loaded with butter and is therefore very high in fat. Choose plain bread or rolls instead. When you're outside socializing and enjoying a barbecue, it's easy to knock back a couple of beers, and/or several glasses of wine, perhaps a cocktail or two... On top of all those alcohol calories, this often leads to a few more handfuls of chips than you intended, or an extra hot dog or two, and perhaps an extra helping of dessert. 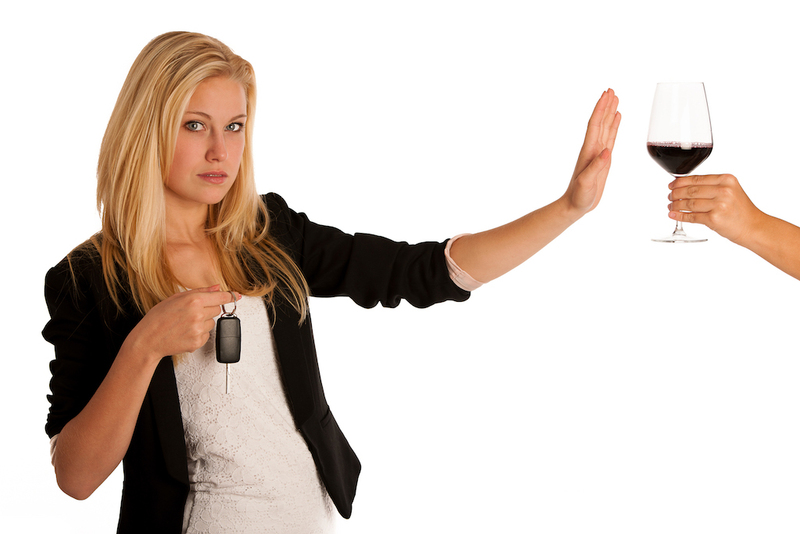 Try to drink only one or two glasses of wine or beer, spaced out with lots of water or diet sodas in between. This way you'll keep your resolve to avoid excess eating. Plus, you won’t consume so many calories from alcohol. Be aware that salty foods, such as hot dogs, will create a continual thirst for several hours. 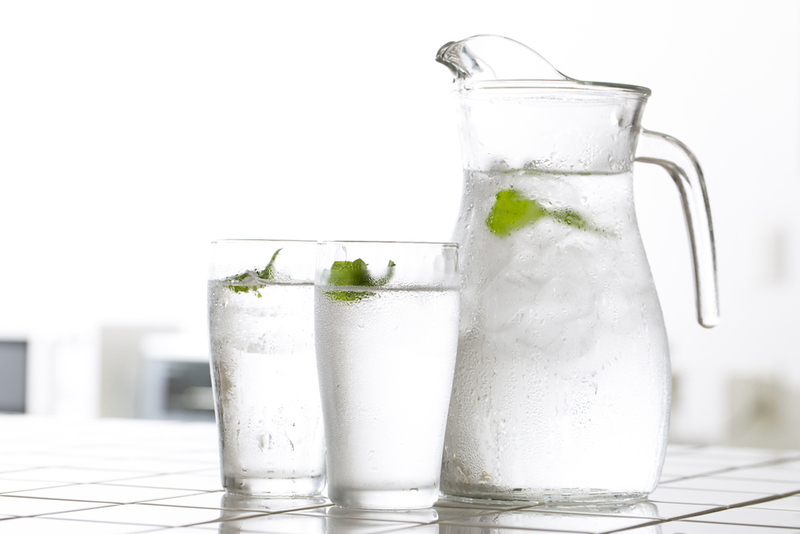 Quench your thirst with water (add a squeeze of lemon or lime for extra flavor) or diet soft drinks, not alcohol.